BACK ON THE MARKET! 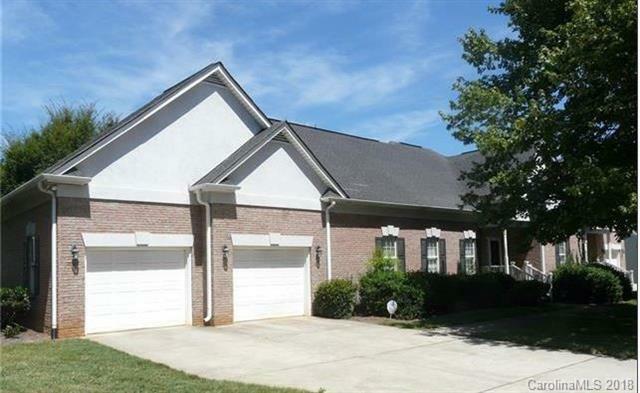 Move in ready, full brick, patio style condo with over-sized two car garage. Open floorplan includes two master bedrooms and 2 full baths. Vaulted ceilings in family room opens to modern kitchen and deck(+ exterior storage). Refrigerator and washer/dryer included with home. This unit will not last long! Cash only. Lease purchase program available pending eligibility and approval. Sold by Tierra Bella Realty Inc..